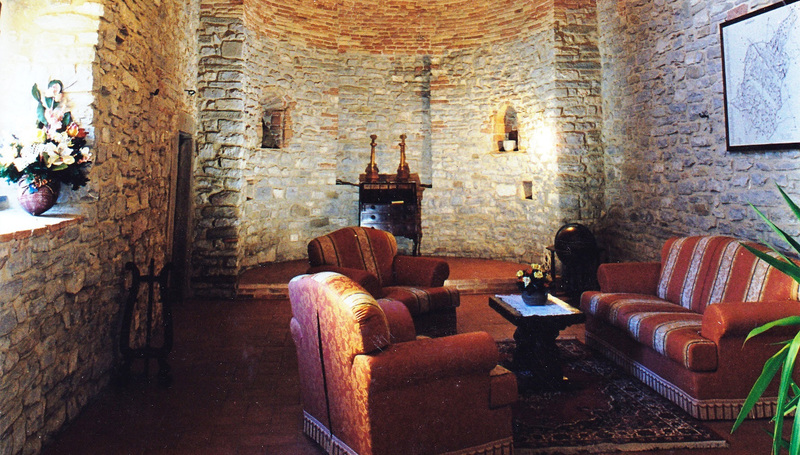 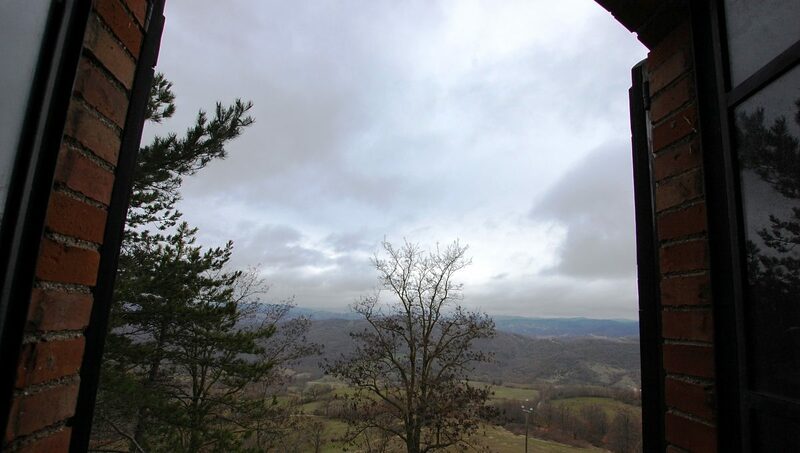 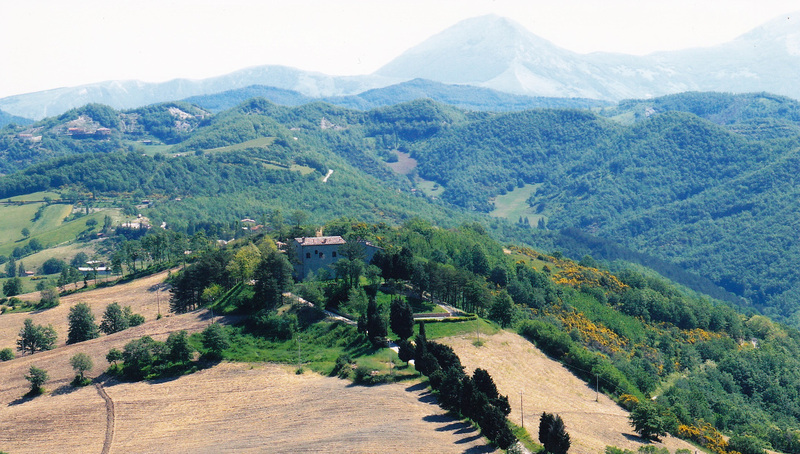 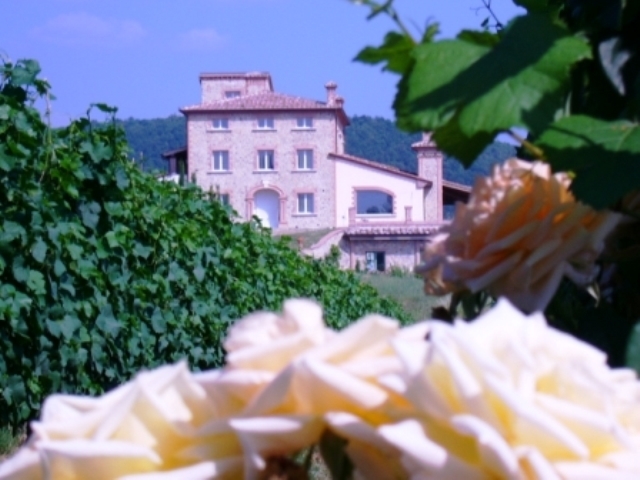 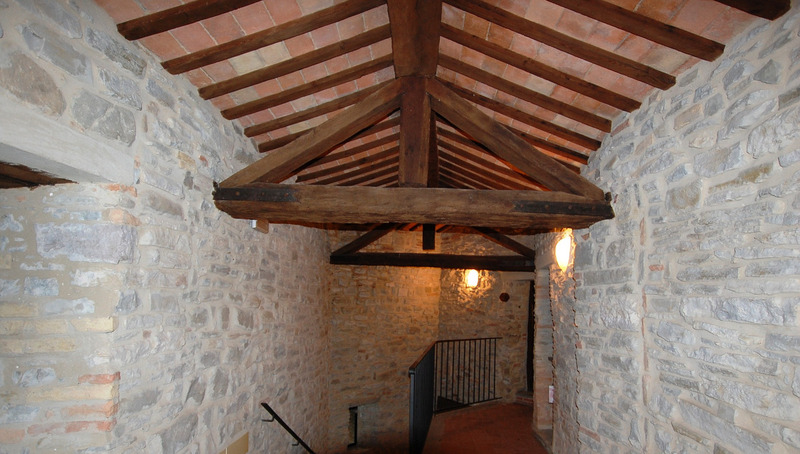 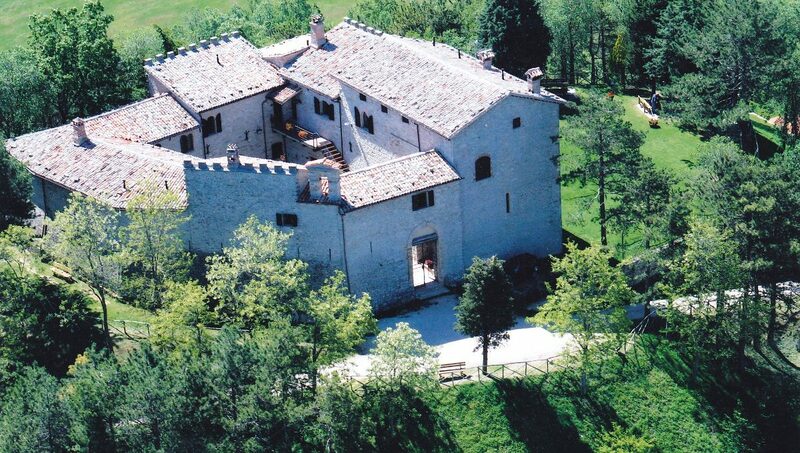 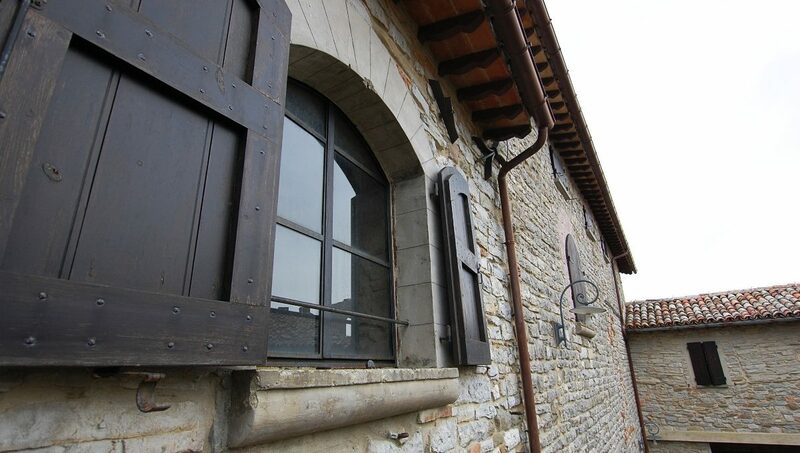 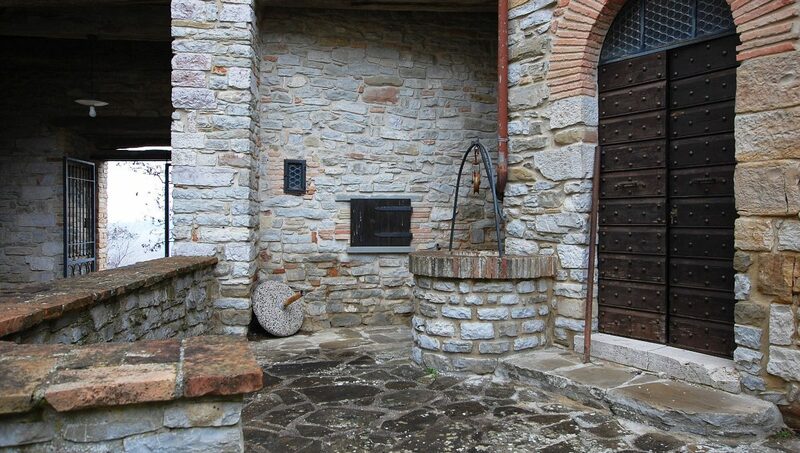 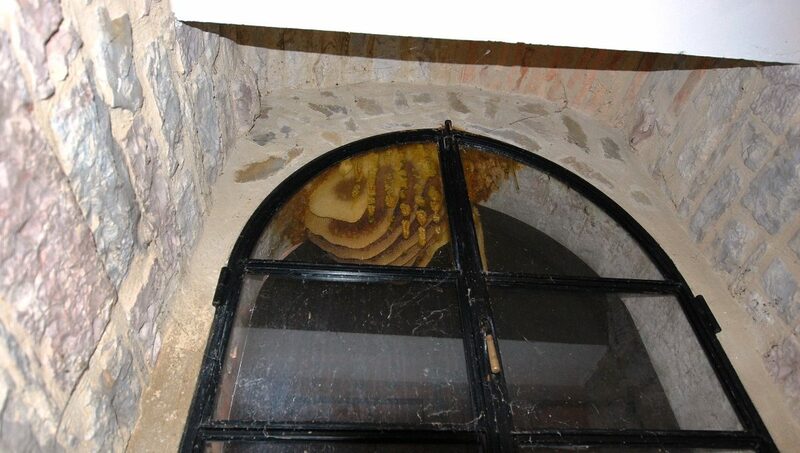 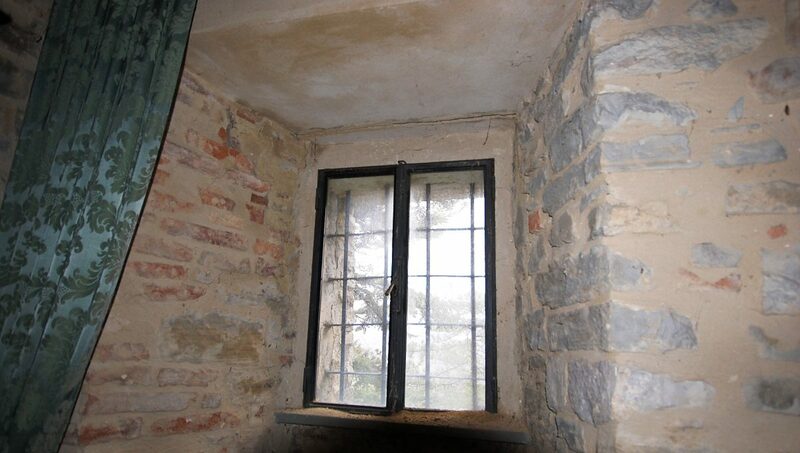 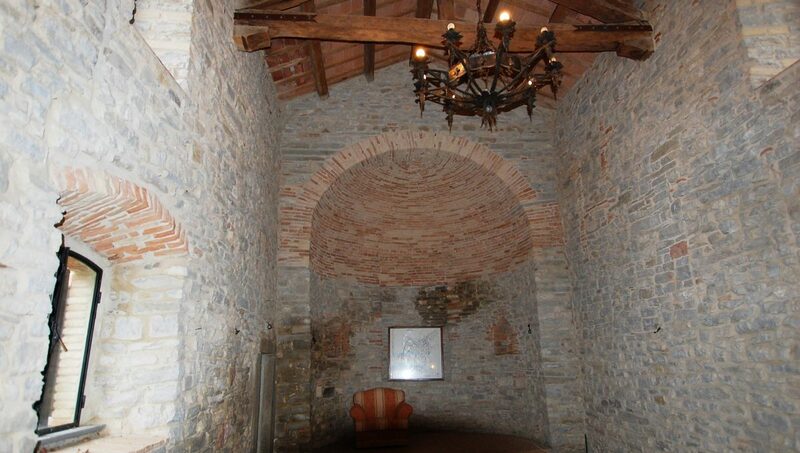 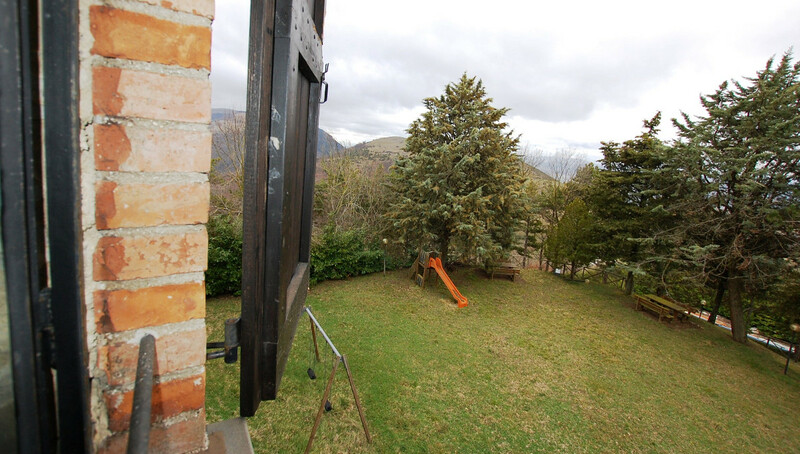 This castle is located in the immediate vicinity of the town of Gubbio in a dominant position over 700 meters above sea level with beautiful views over the surrounding area, in a quiet and private location. 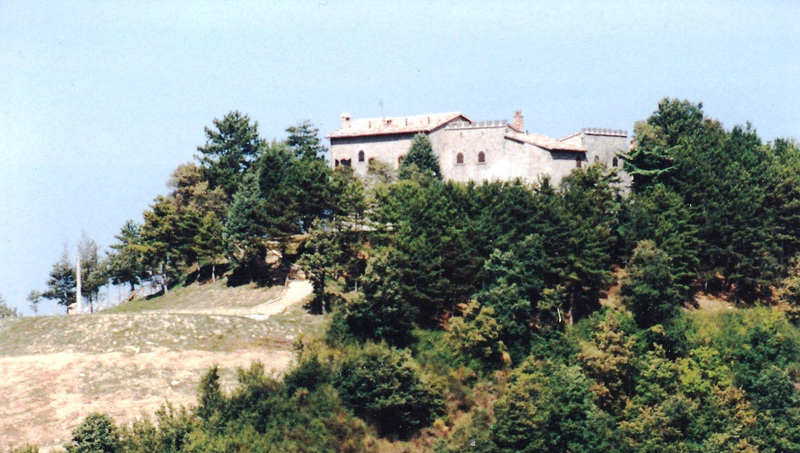 Founded in 1100, the castle in defense of the eugubino territory; During the rule of the pontifical state it was transformed into a monastery or abbadia and finally, property of important families. 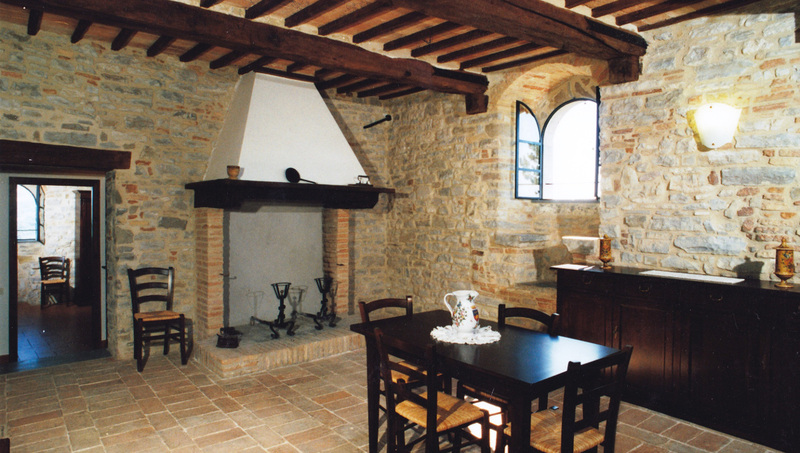 A follow-up to substantial restoration and restoration work is a way of living a family run. 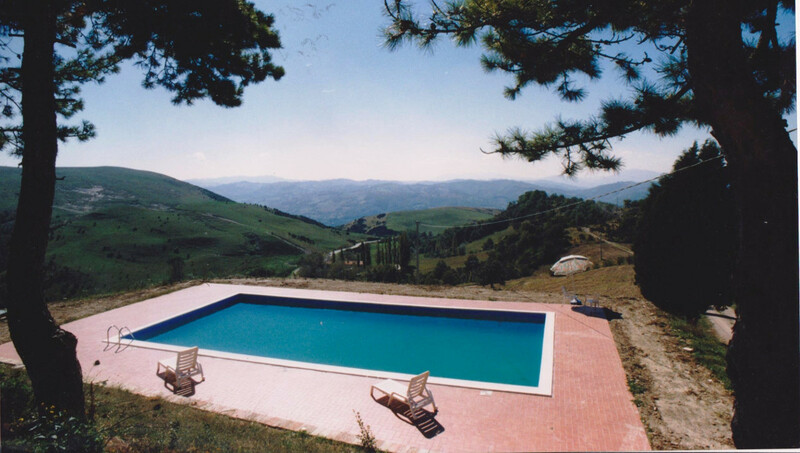 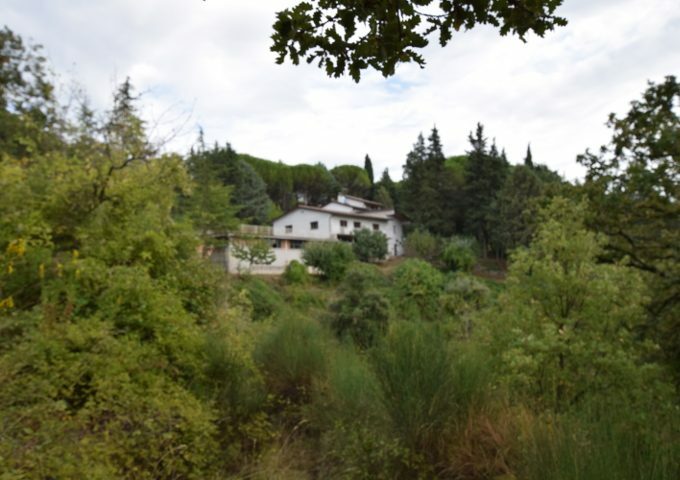 The property offers a beautiful swimming pool with panoramic views, a large children’s playground, pleasant hiking and nature trails, a convenient car park and a comfortable reading room. 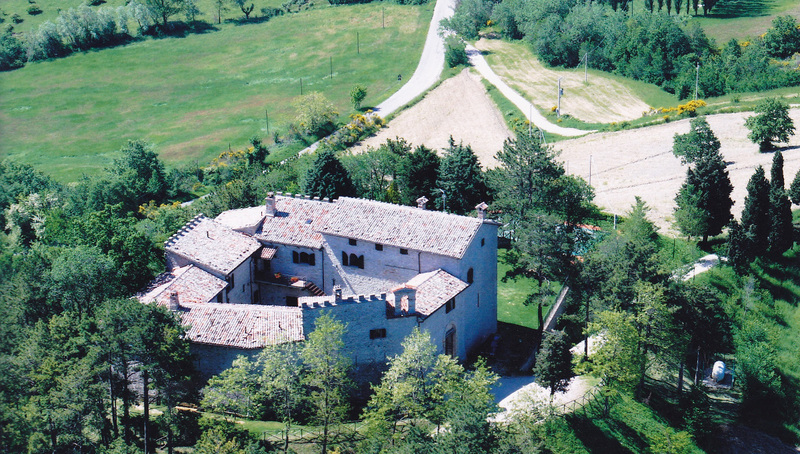 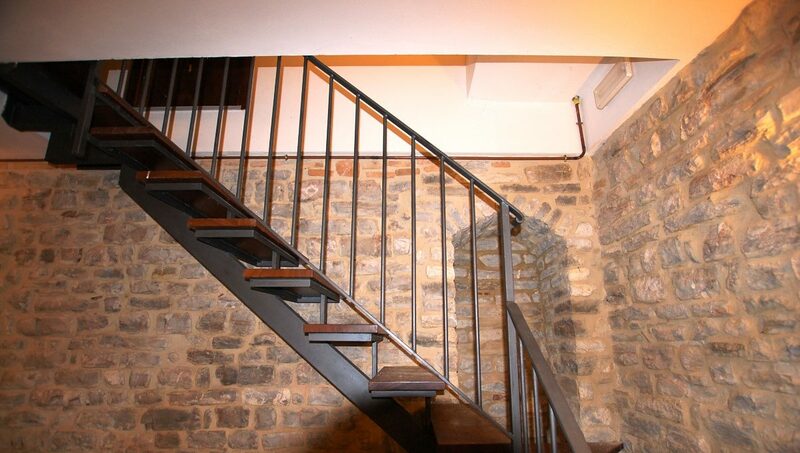 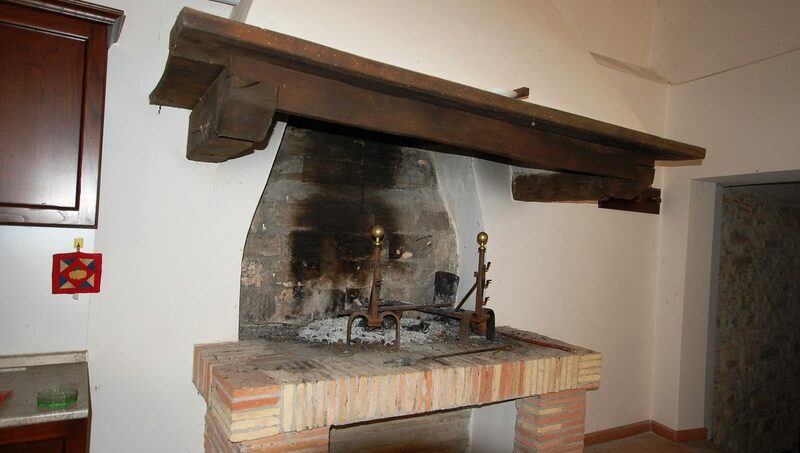 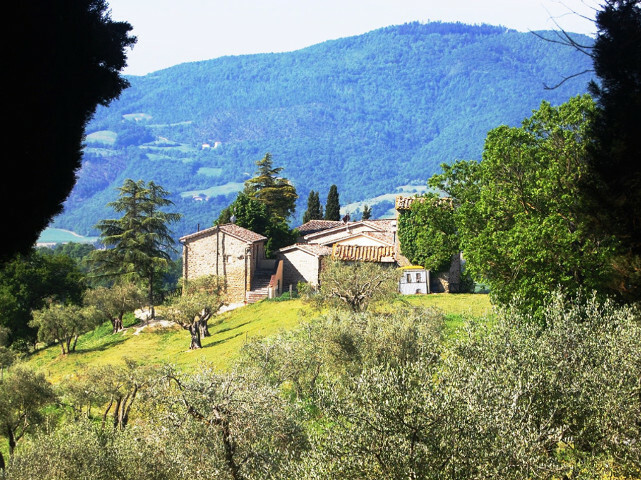 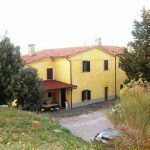 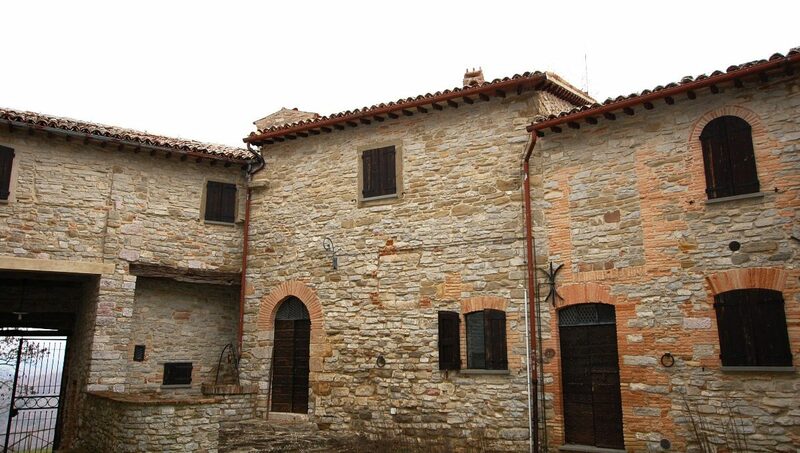 Built in a dominant position, on top of a hill, at 722 m., With a splendid view of the Umbrian and Tuscan hills, Abbadia di Piazza is in the immediate vicinity of the town of Gubbio, a historically medieval town rich in Franciscan testimonies. 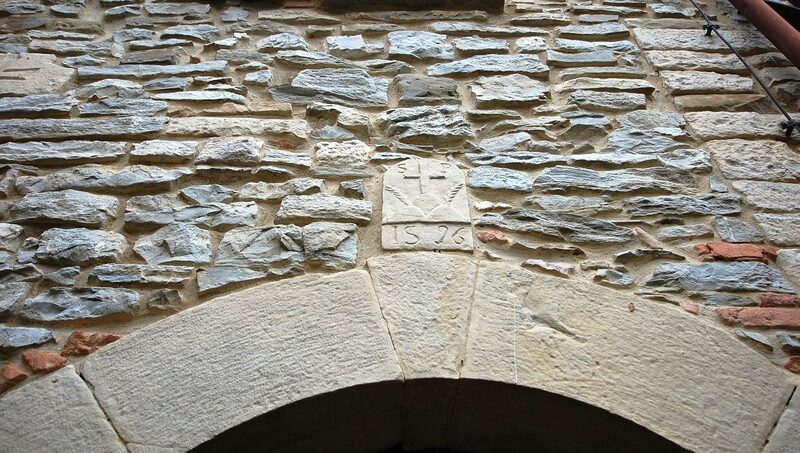 The “Piazza Castello” or “Abbadia di Piazza” was built in 1100, during which time it has worked a precious function of defending the territory of Eugubino; there are countless testimonies, first of all, the splendid little church, now devastated. 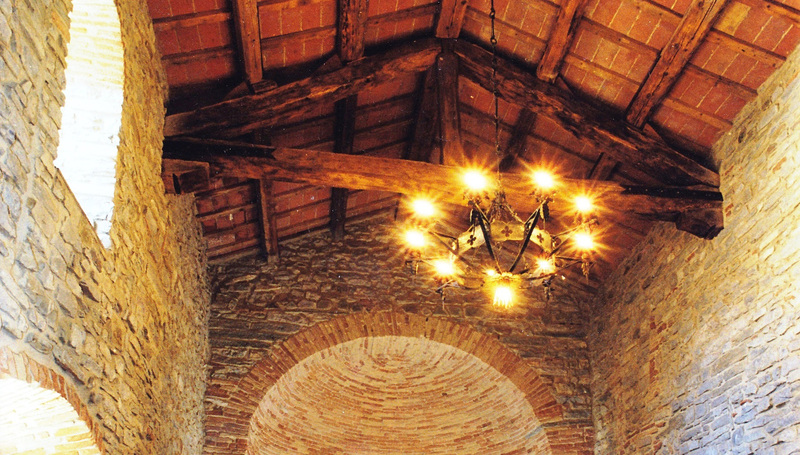 In the past years, when the pontifical state gave it to the deman, Abbadia became the home of important families, who were fascinated by the beauty of the places and the structure itself. 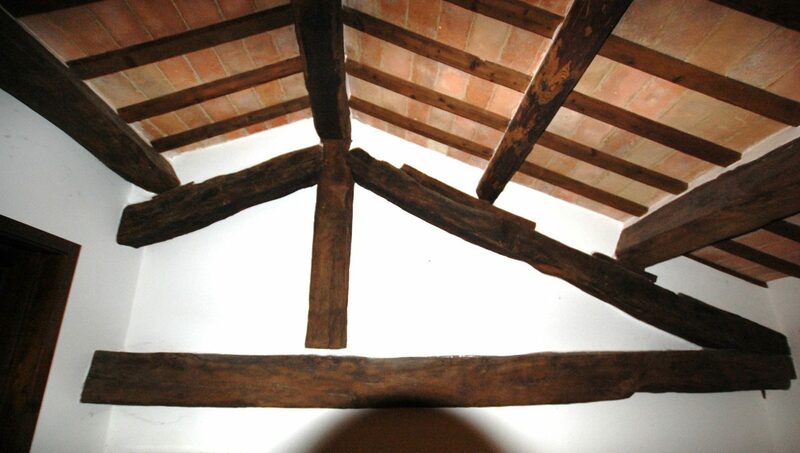 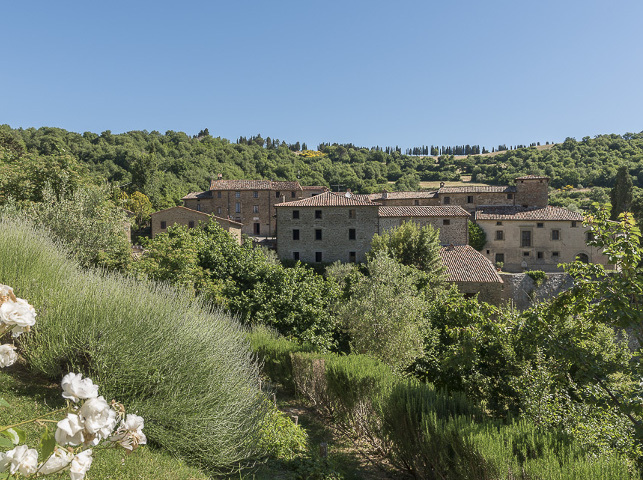 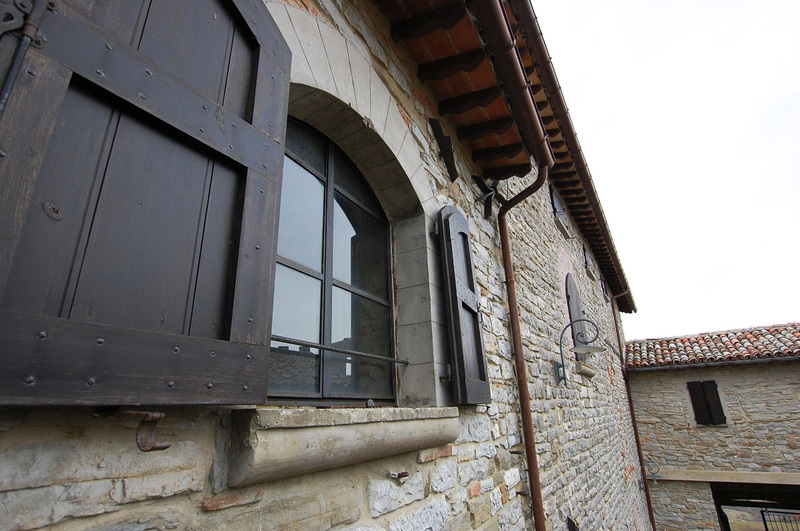 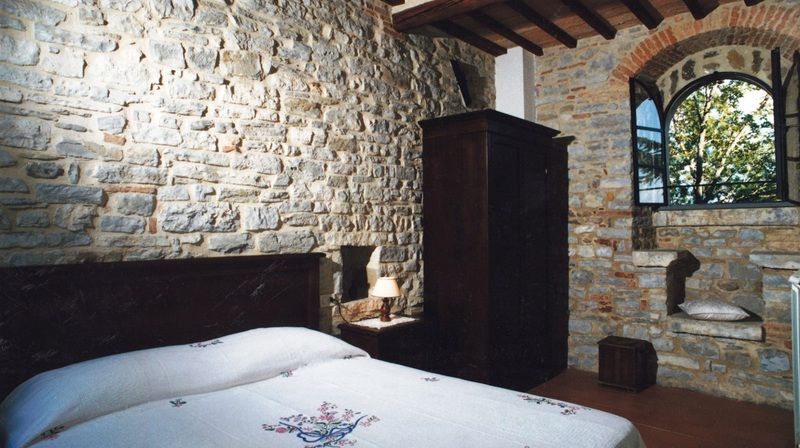 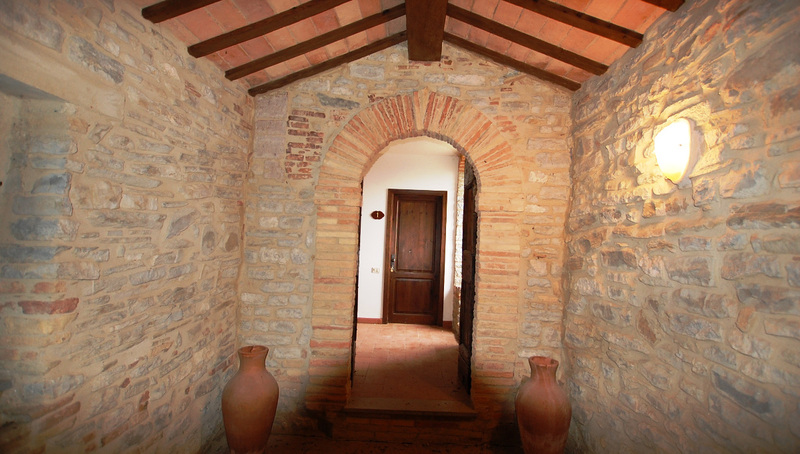 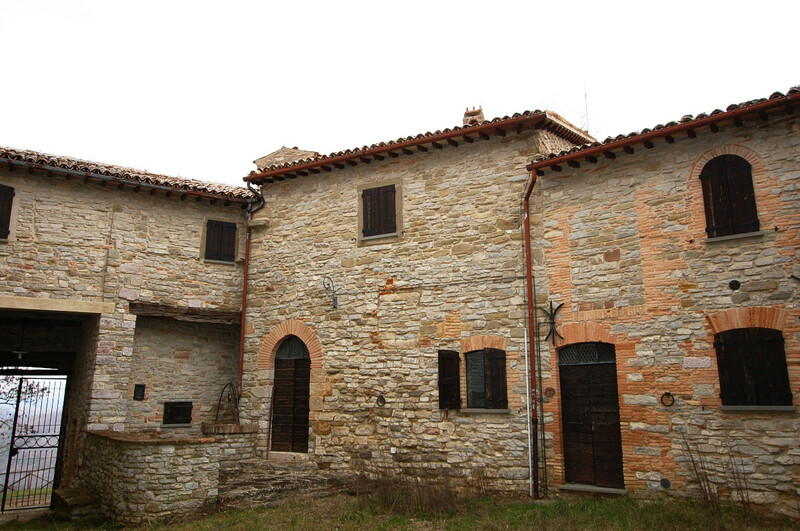 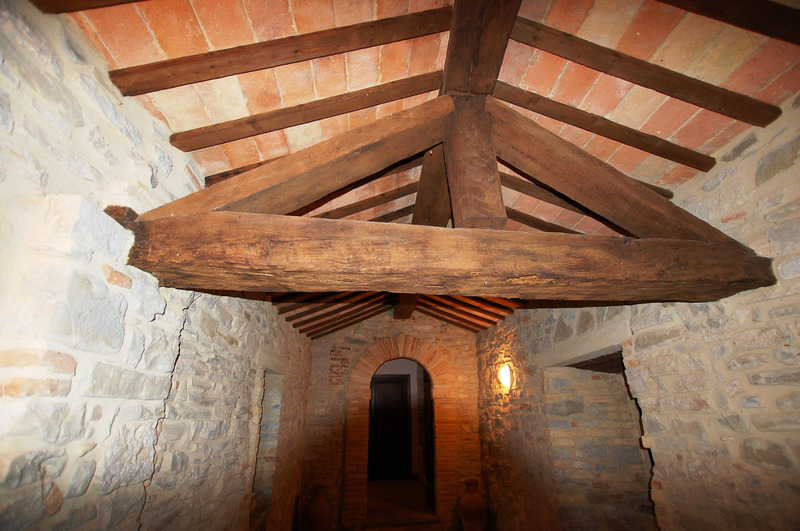 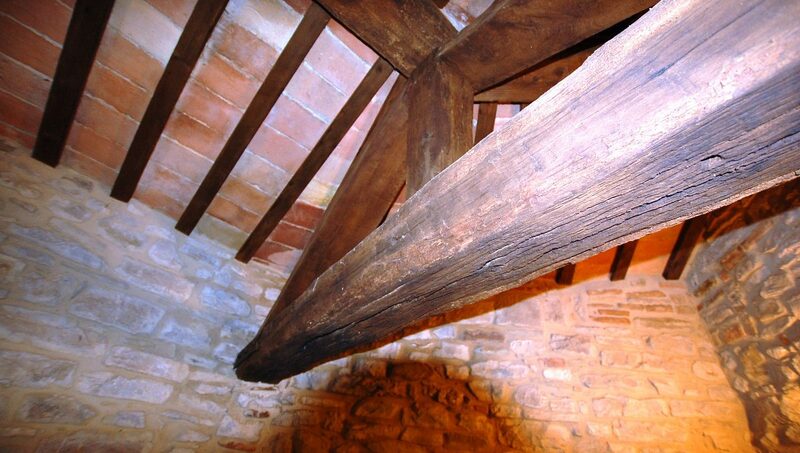 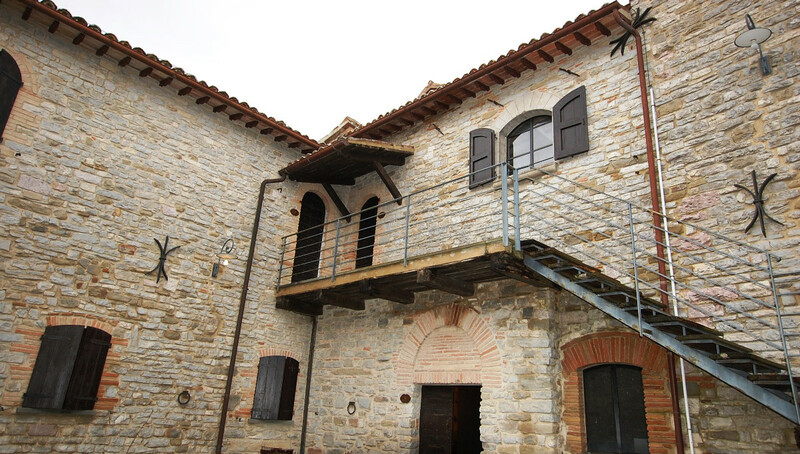 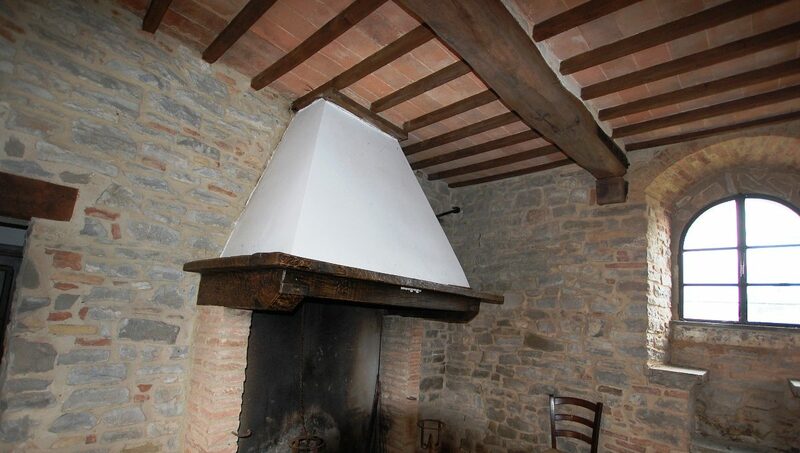 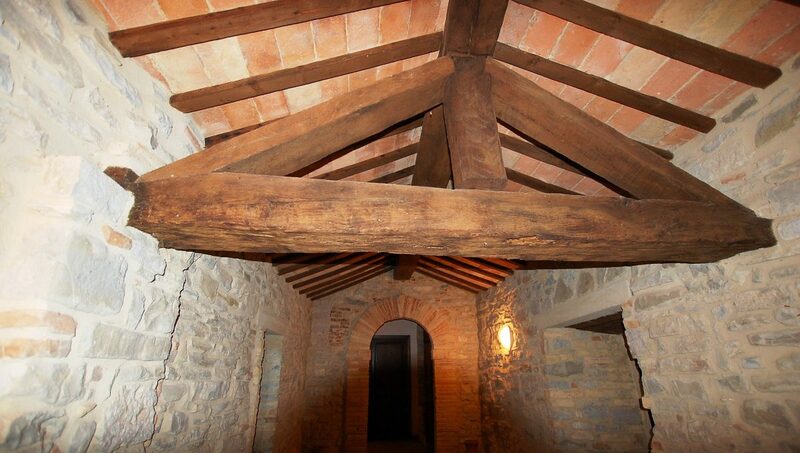 Although maintaining a typically medieval aspect, thanks to the important restoration and restoration work, Abbadia di Piazza, is perfectly suited to being a holiday residence. 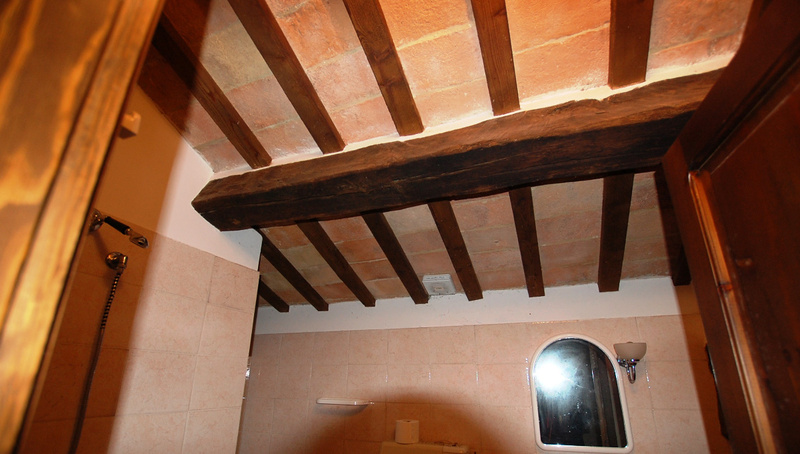 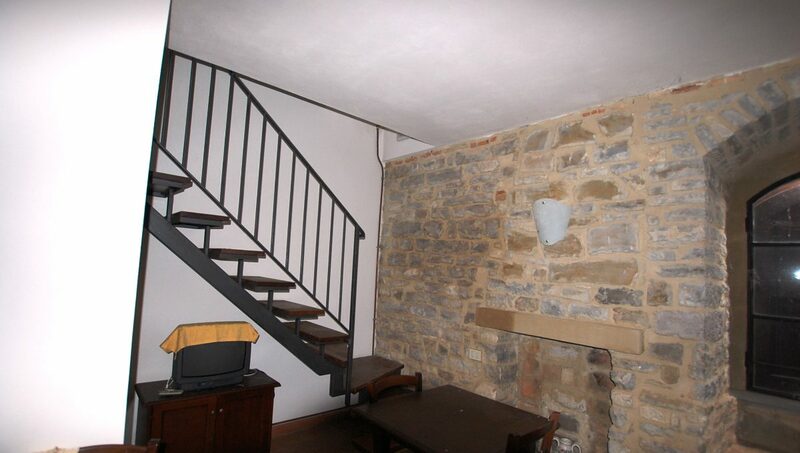 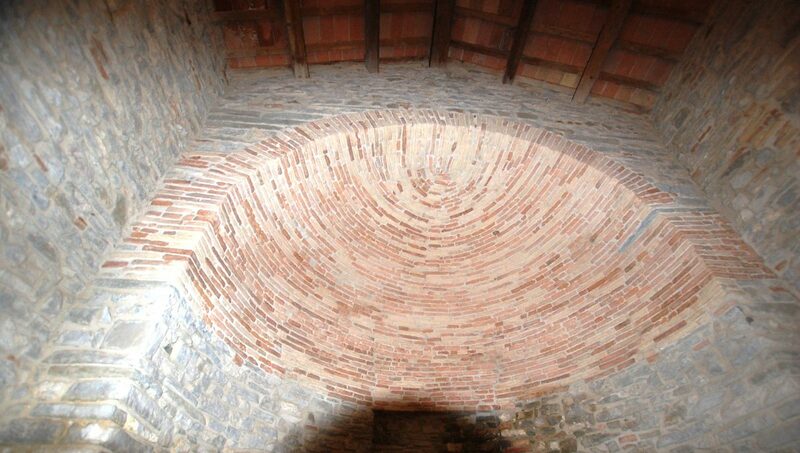 Inside there are 8 apartments, fully furnished rustic but comfortable. 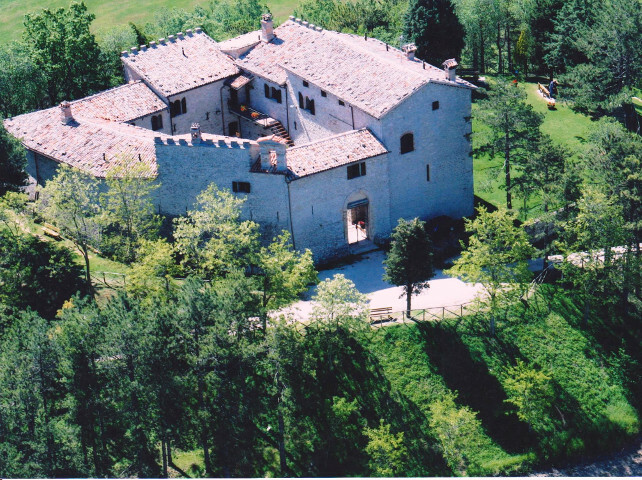 Under the castle wall, on a terrace with panoramic views, there is the solarium pool (14×7), a children’s playground, lawn with tables and benches, nature trails, trekking and ample car parking. 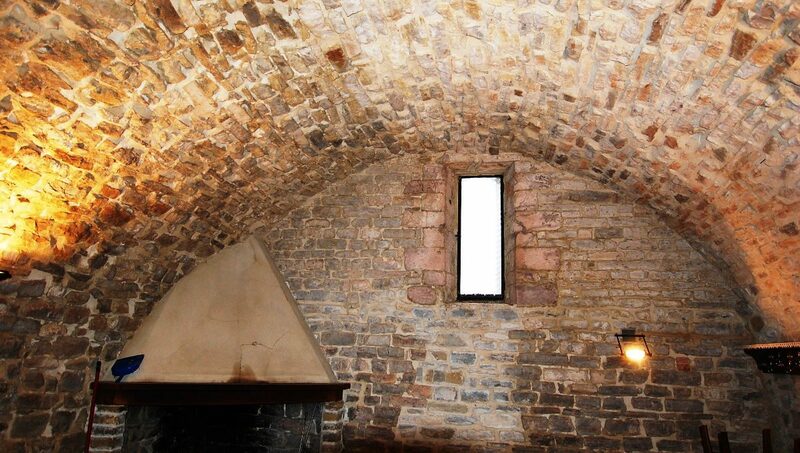 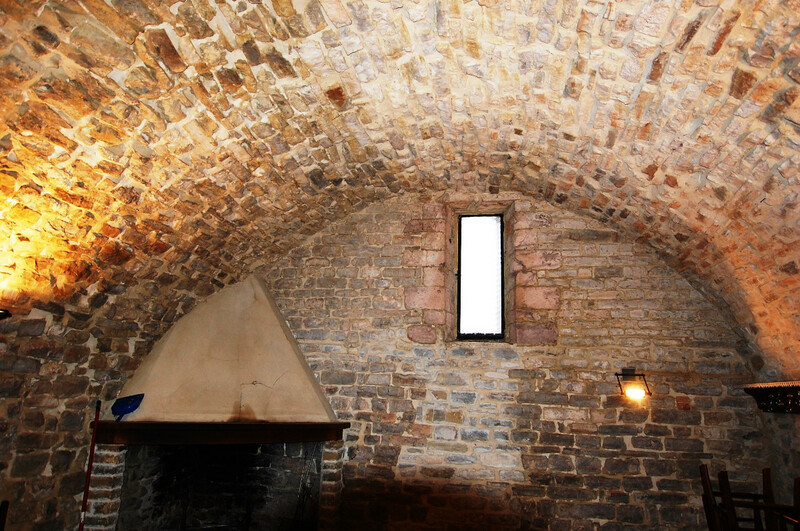 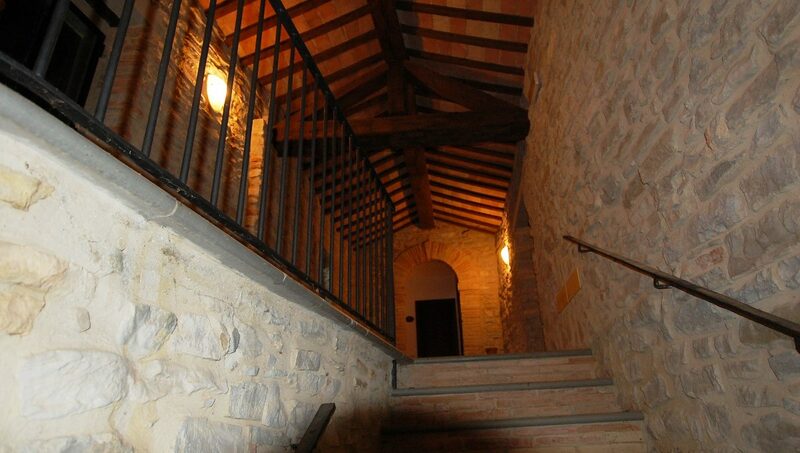 Within the Abbadia there is a cloister, from which you can access the apartments, the dining room with fireplace and access the meeting / reading room, located inside the former church. 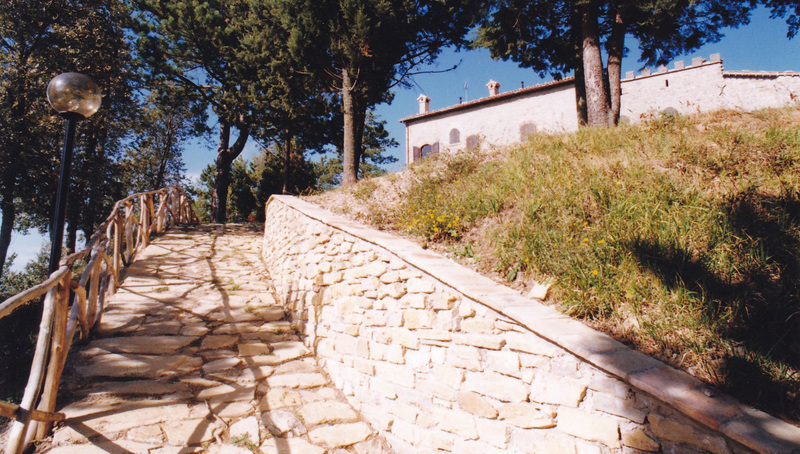 This little fortress, set on a steep hill along the road leading to Mount Cerrone (mt 875), had a great strategic importance in the Middle Ages as a boulder north of Gubbio to prevent Perugia’s expansionism. 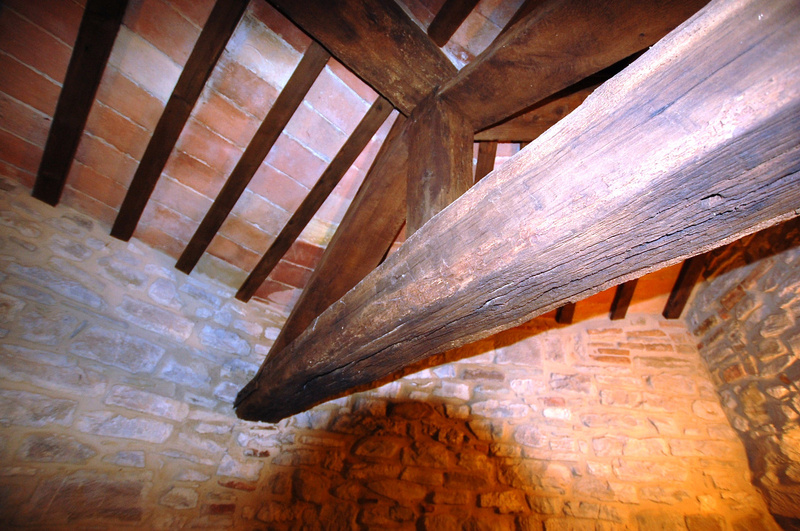 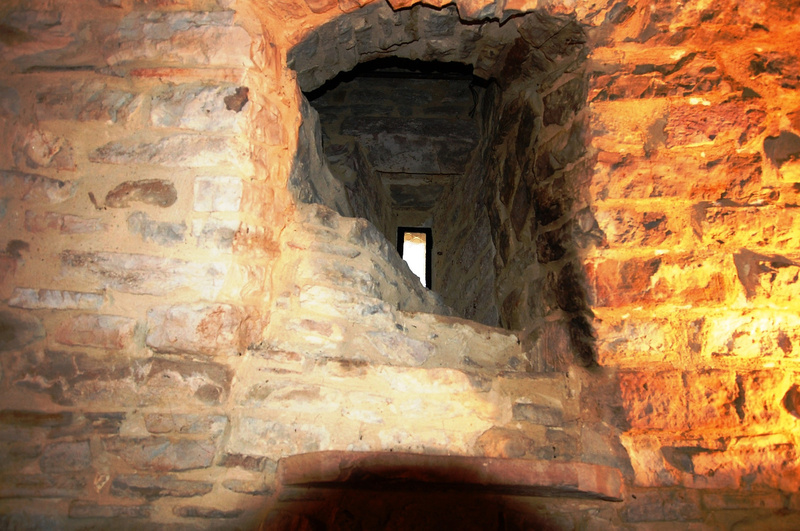 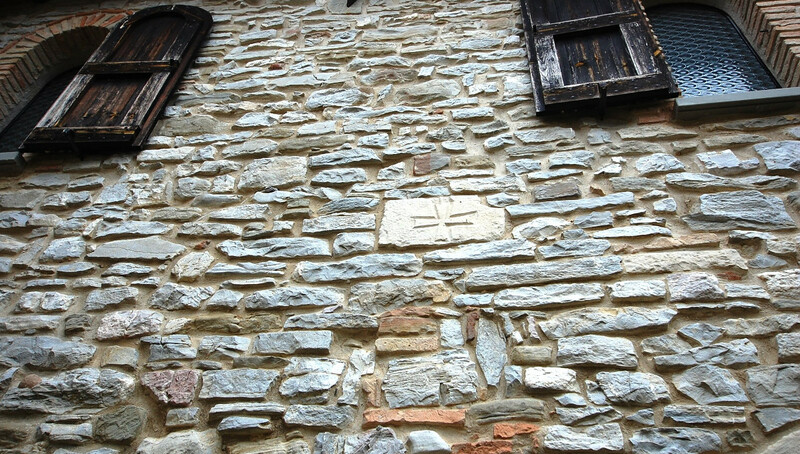 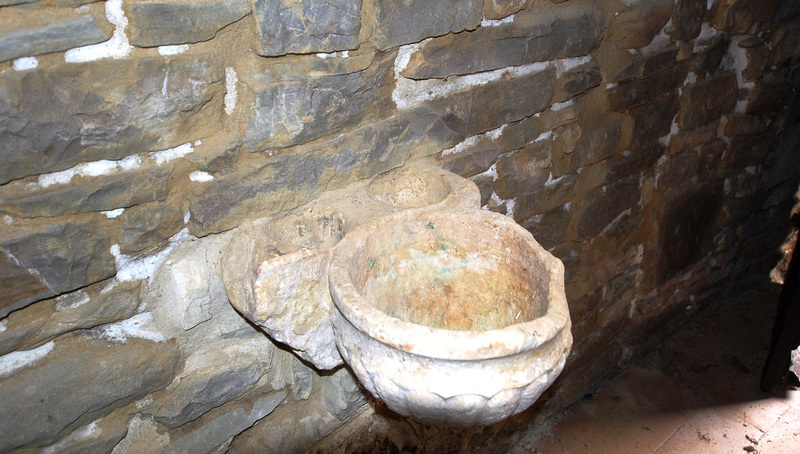 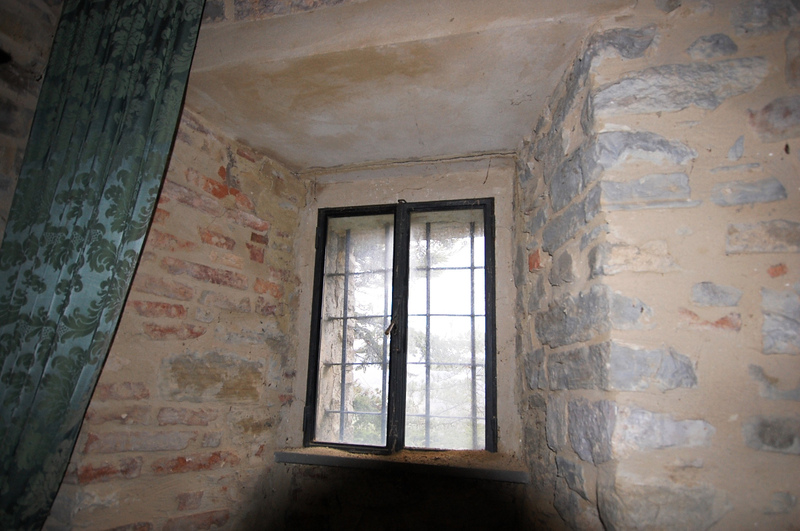 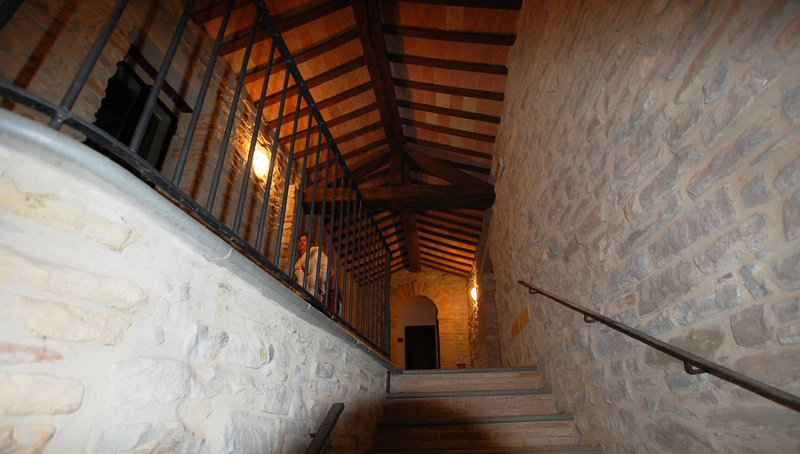 Already of the Benincasa, towards the end of the twelfth century, the marquis of Ugo di Piazza, husband of Countess Inmilla, granted to Abbot Rolando of St. Bartholomew of Camporegio the jurisdiction of the castle, a privilege confirmed on 10 October 1207 by Pope Innocent III (1198- 1216). 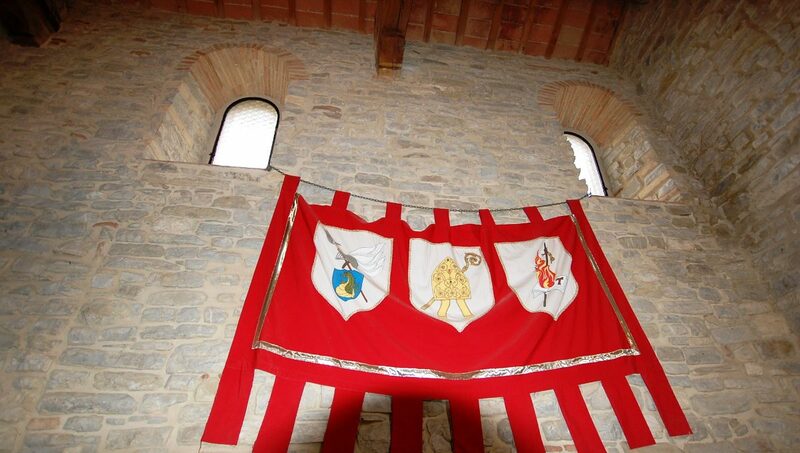 In 1381 the men of the Piazza pledged to defend the castle for Bishop Gabriele I Gabrielli and for the city of Gubbio, who in 1383 appointed a castellano, a certain Ser Petrus Marchelli. 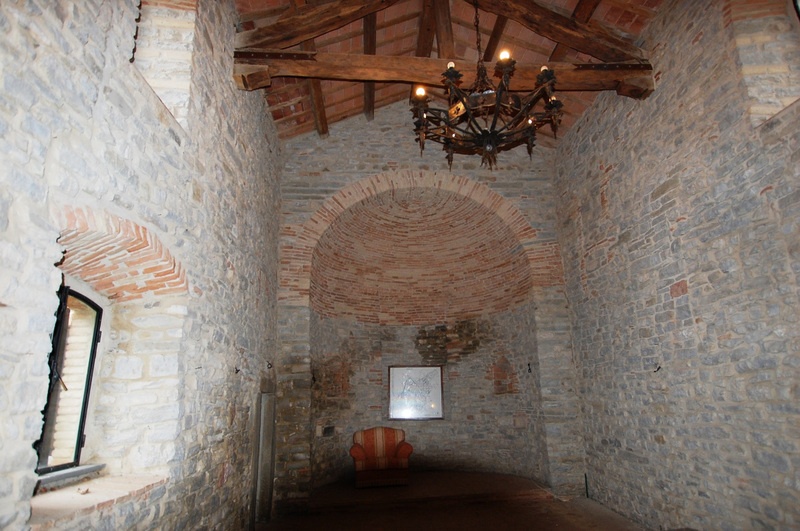 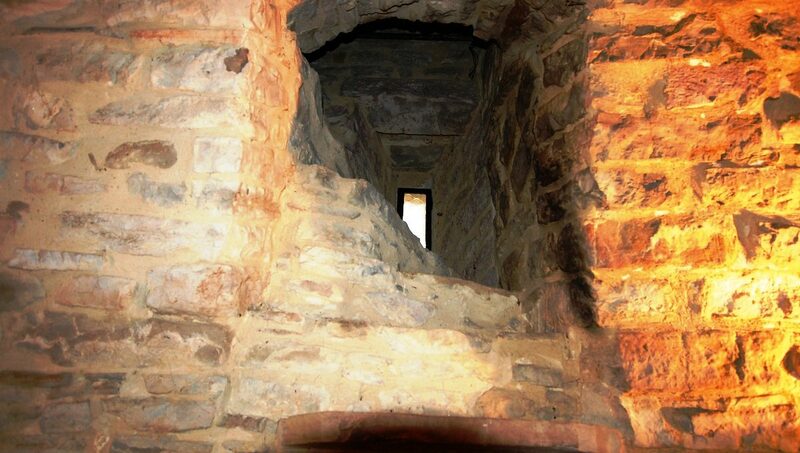 In 1432 the troops of Nicolò Fortebracci sacked the eugubino territory and the fortress of Piazza managed to save themselves from the destruction thanks to the help of the inhabitants of the area who on April 18, 1434 obtained the permission to live inside the castle. In 1465 and 1466, following the earthquake. 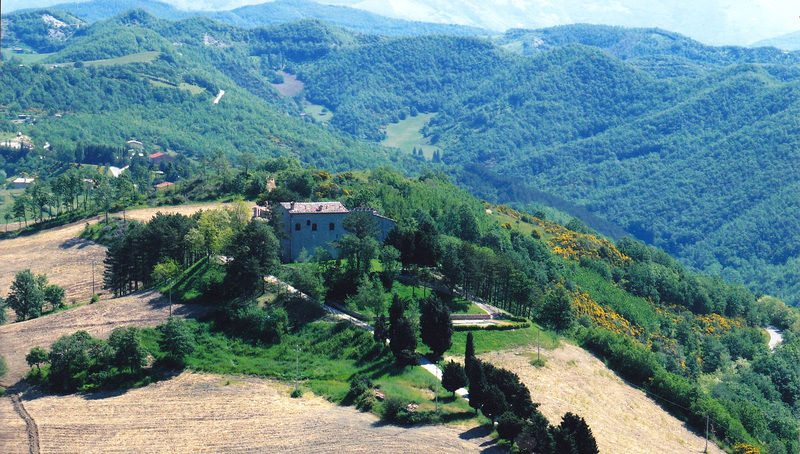 The Baldeschi family also included prelate prelates: Benedetto Baldeschi Monaldi, cardinal in 1633 and bishop of Perugia in 1634, and Federico Baldeschi, cardinal in 1673. The castle later became the feast of the Graziani family of Gubbio. 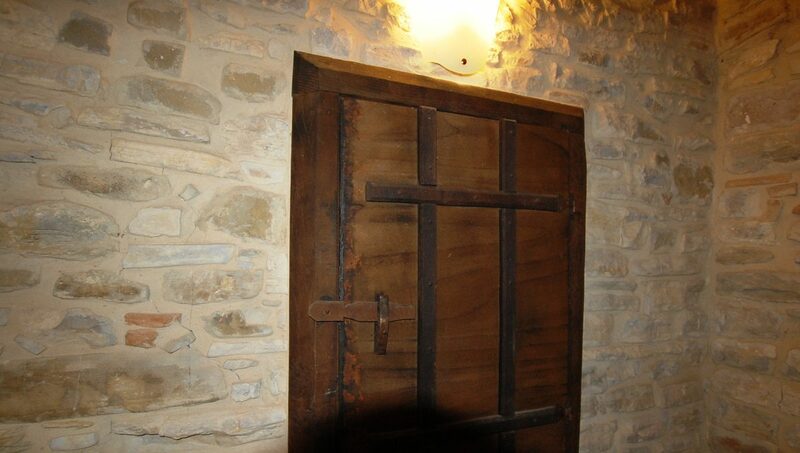 Since 1974 it belongs to the Lords Zanzi Beretta who started a patient job of recovering the original openings and consolidating the mighty structure. 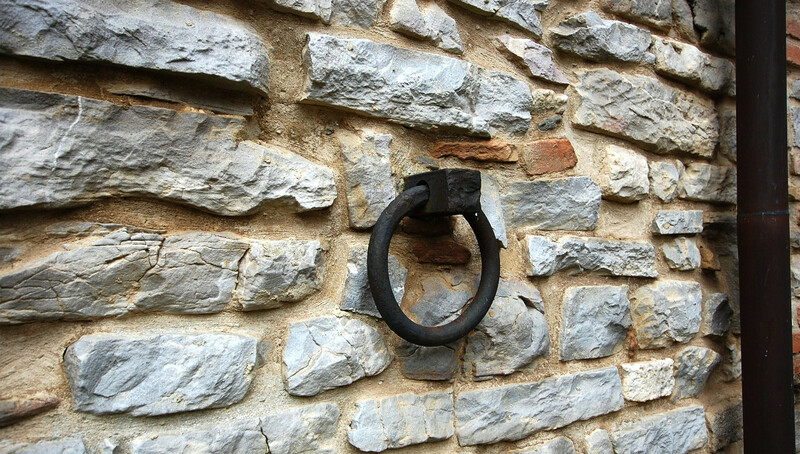 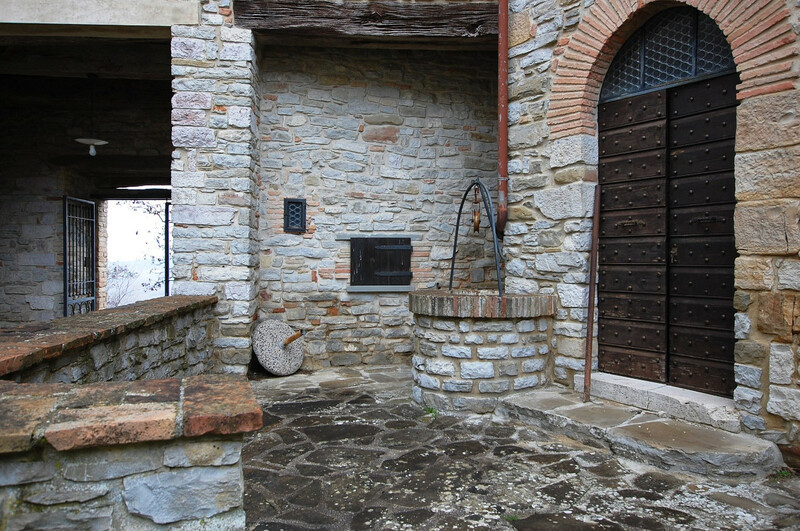 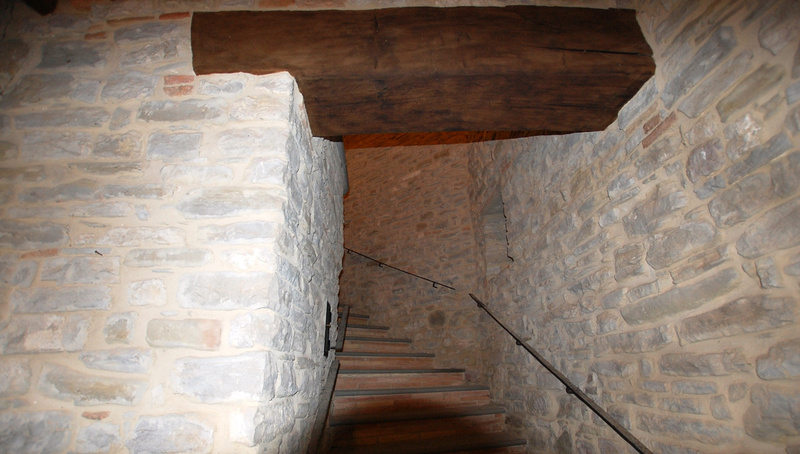 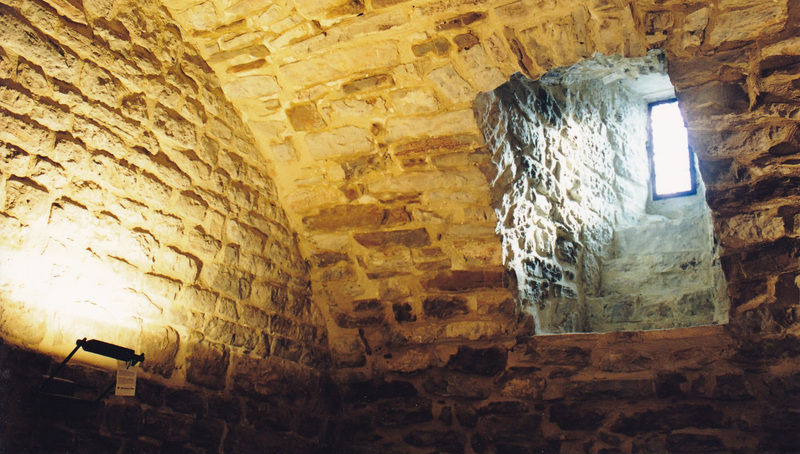 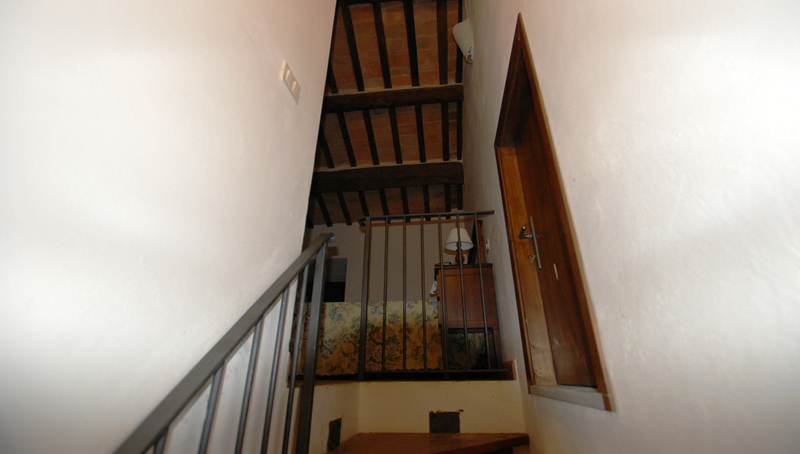 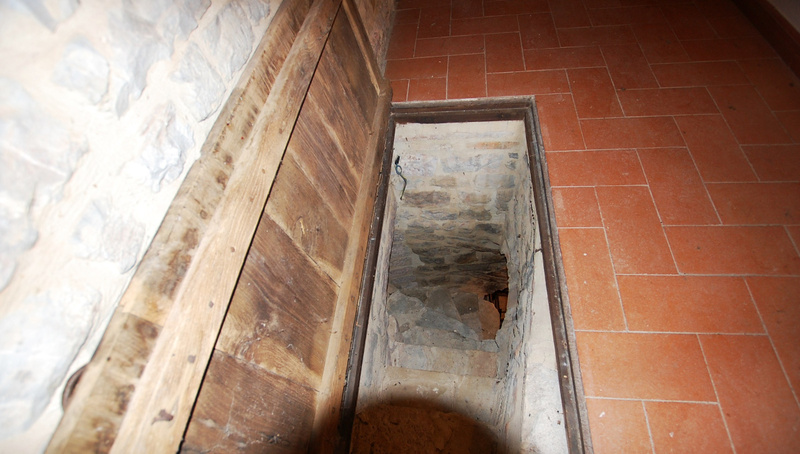 The fortress has a square plan with solid perimeter walls against the slopes and crawls to the guelfa from which to access, through a single entrance door, to the living nucleu.